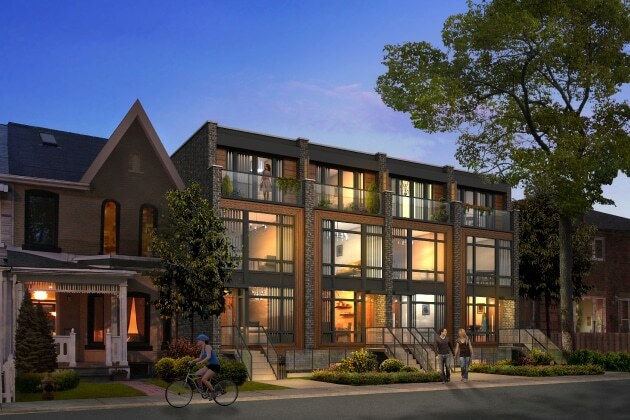 A new collection of 4 freehold townhomes coming to Queen West. 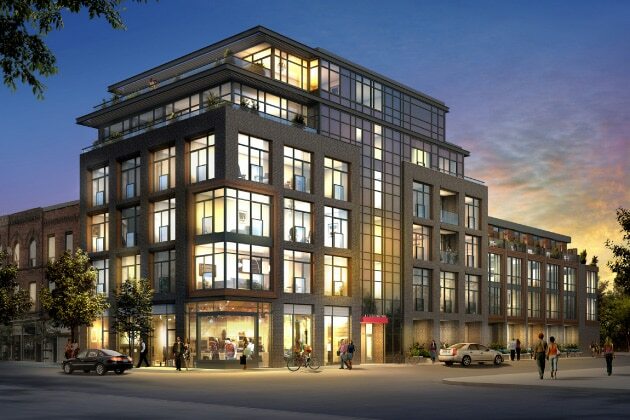 3 bedrooms, open-concept plans, rear yards, single car garage parking and separate lower-level inlaw suite. 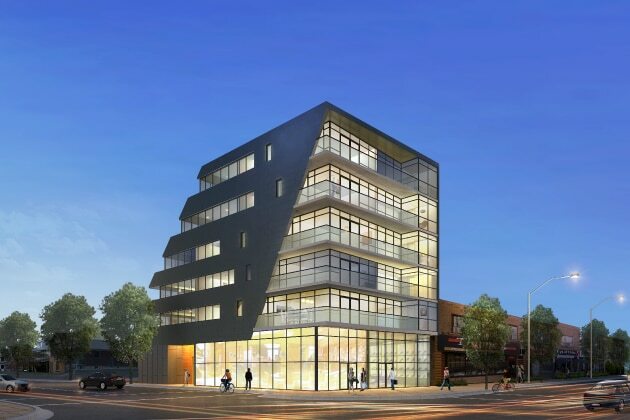 Modern Lofts coming to west Toronto at the Hive Lofts! motif LOFTS & Towns on Ossington, north of Queen. A dynamic building in the centre of West Queen West. 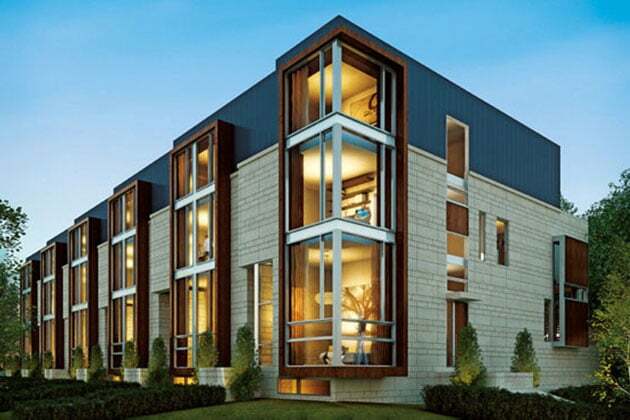 Modern townhomes with convenience to Bayview Village, 401 and north Toronto. Final Home JUST SOLD - Sorry! 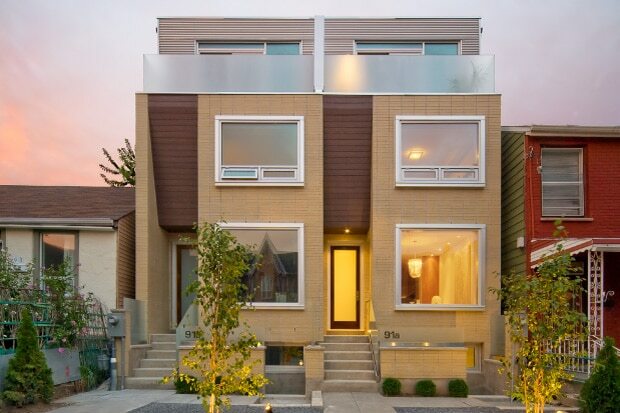 A pair of custom, contemporary semi-detached homes in Toronto's Trinity-Bellwoods neighbourhood. 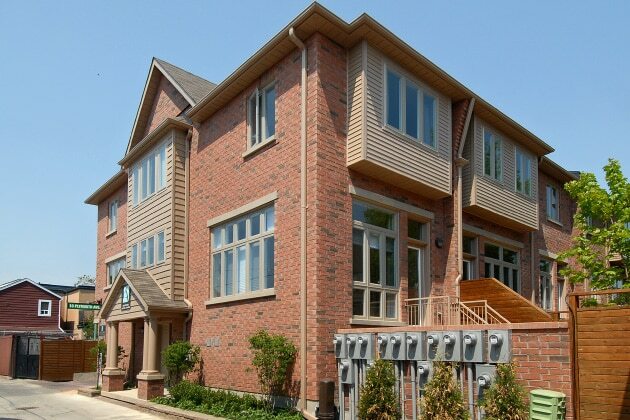 An enclave of 13 townhomes in downtown Toronto, ranging from 1600 to 2000square feet. 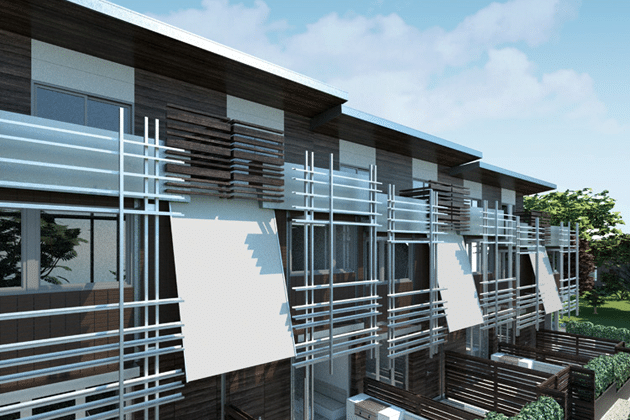 Developed by Cityspace Urban Developments.